FRESHER COOP! 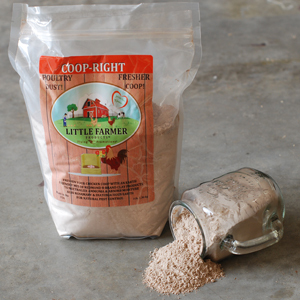 Coop-Right will help keep your clean chicken coop fresh and healthy. 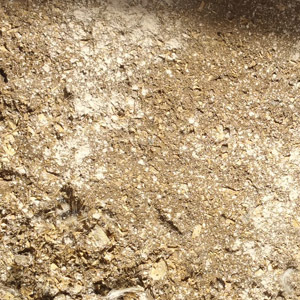 Sprinkle it in the nesting box, place in a pan as a dust bath, or sprinkle on the floor of a clean coop (don’t forget the roosting area). NATURAL! The Diatomaceous Earth in this mix is food grade so your chickens can literally eat it. When ingested, it has valuable trace minerals. ABSORBS MOISTURE! In addition, our Redmond Brand Clay absorbs moisture, neutralizes ammonia and it’s safe to eat. SMELLS GREAT! Then the Rosemary powder in our mix that smells so great is also beneficial to respiratory health. 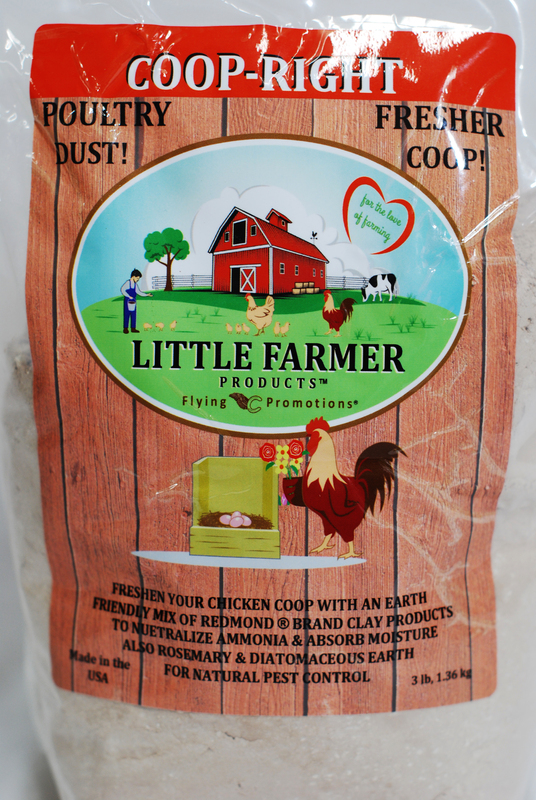 The Diatomaceous Earth in this mix is food grade so your chickens can literally eat it. When ingested, it has valuable trace minerals. 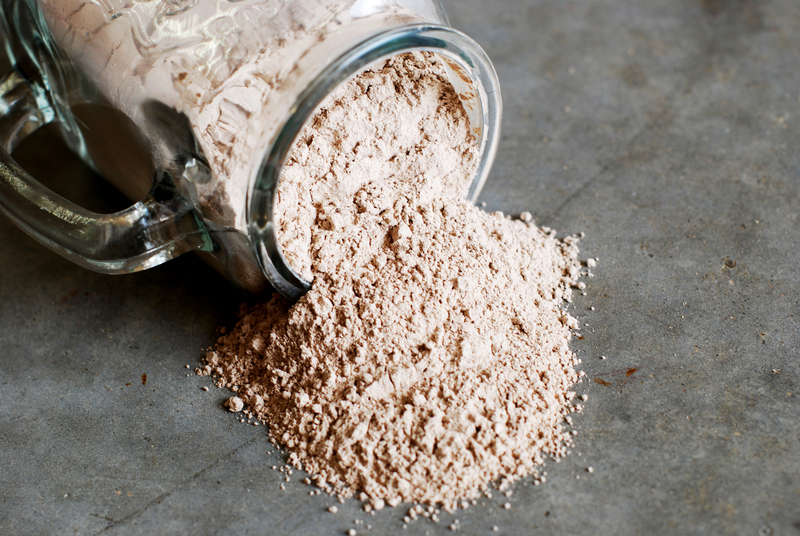 In addition, our Redmond Brand Clay absorbs moisture, neutralizes ammonia and it’s safe to eat. Then the Rosemary powder in our mix that smells so great is also beneficial to respiratory health. Clean, fresh chicken pens are the best for healthy chicks and clean eggs. 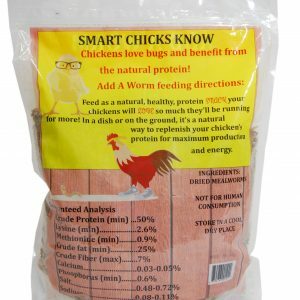 We take a holistic approach to our feed, treats, and poultry products. Redmond Brand Clay: sourced near Redmond, Utah, where farmers in the early 1930s used clay on their animals to treat abrasions, bruises, and infections. Using clay was a normal part of caring for livestock, and seemed to help reduce inflammation and draw out toxins. 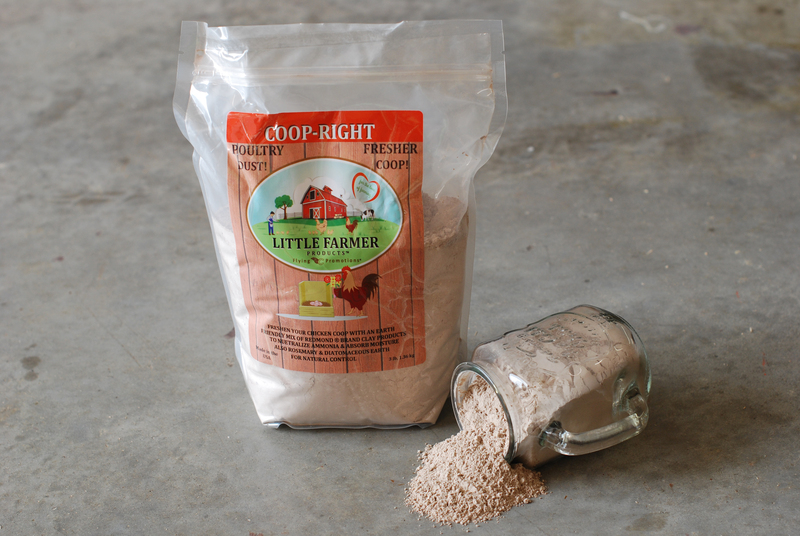 We use it in our poultry dust to help neutralize ammonia and absorb moisture. We love organic and natural ingredients. 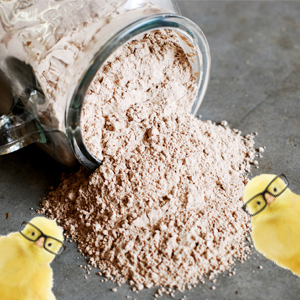 This is why we use food grade diatomaceous earth, limestone and rosemary in our Coop-Right. These ingredients will help keep your coop clean and healthy. When ingested, they have valuable trace minerals. Rosemary is beneficial to respiratory health and has a sweet aroma. 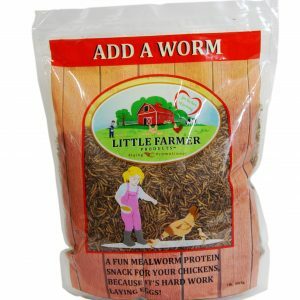 Rake out the dirty shavings or straw (you may want to wear a painters mask and gloves and remember, chicken compost is hot and needs to set awhile before using in the garden). 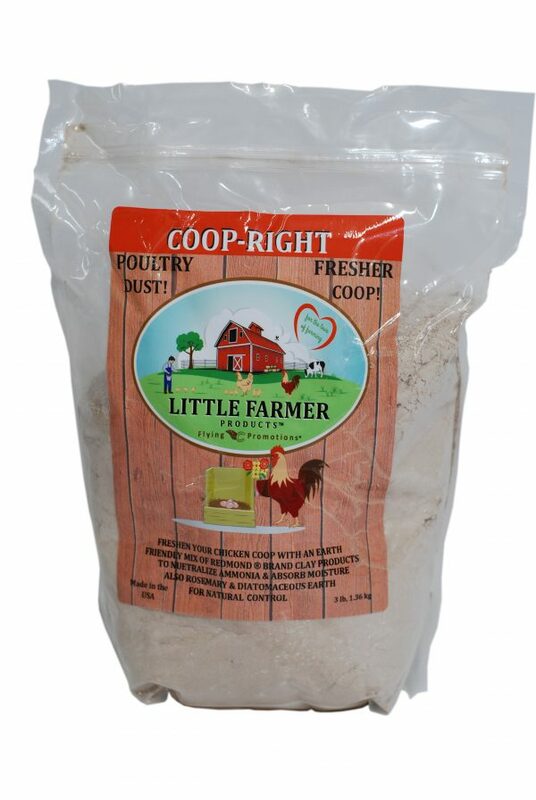 Sprinkle Coop-Right on the ground or floor, in the clean nesting area and roosts. 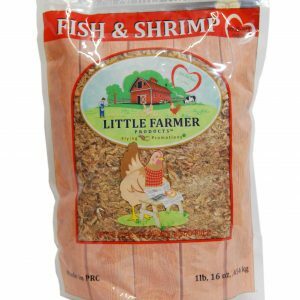 Put clean shavings or chopped straw an inch or two thick. 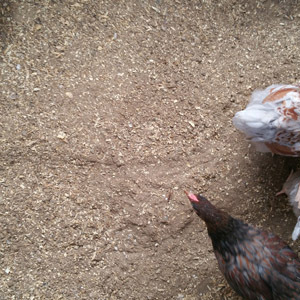 Chickens need some dirt or grass area, but if you don’t have dirt, put some Coop-Right in a shallow pan for a dust bath. 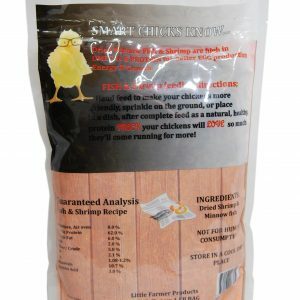 Bring your chickens back in, smells great, looks good and it’s a healthy environment!